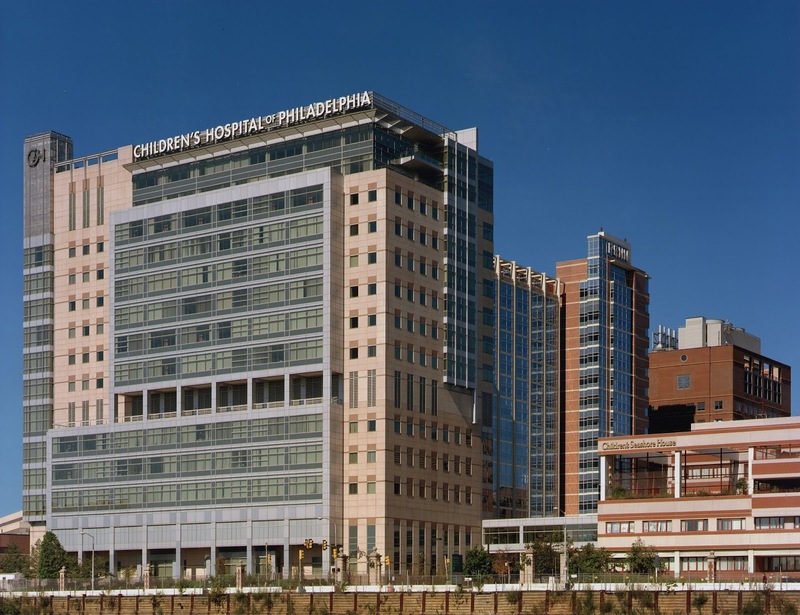 The Center for Celiac Disease at Children's Hospital of Philadelphia strives each year to provide children and caregivers with Celiac Disease a one-day, state-of-the-art multidisciplinary education program. 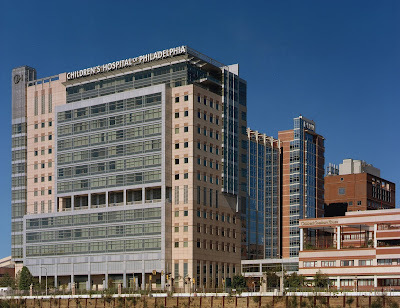 Their annual education day centers around the mission of the Celiac team at CHOP to promote community awareness by providing families with evidence-based lectures provided by respected experts within the field. This year, the event will be held on Sunday, March 31 at the Colket Translational Research Building (3501 Civic Center Blvd.) in Philadelphia. Both the clinical implications of Celiac Disease and the importance of adhering to a gluten-free diet, as well as future therapeutic treatments, will be discussed. Children in attendance are provided the opportunity to attend interactive age-specific lectures and to learn through play with CHOP's child-life specialists. Registration for this event is free, but is limited to the child with Celiac Disease and one caregiver per family. RSVP online by March 27, 2019. On the day of the event, registration/breakfast begins at 8:15 a.m., and the program begins at 9 a.m. CHOP will offer complimentary gluten-free meals for lunch, and attendees can sample gluten-free products from several vendors. Complimentary parking is available in the Buerger Center for Advanced Pediatric Care parking garage (3500 Civic Center Blvd.). Bring your parking ticket to the registration desk for validation. For more information or if you have any questions, please contact the Celiac Center at 215-590-3076 or email Melinda Nichols.